Kembla required an interactive Pipe Sizing Guide as a marketing tool to help sell their KemPex gas piping system. 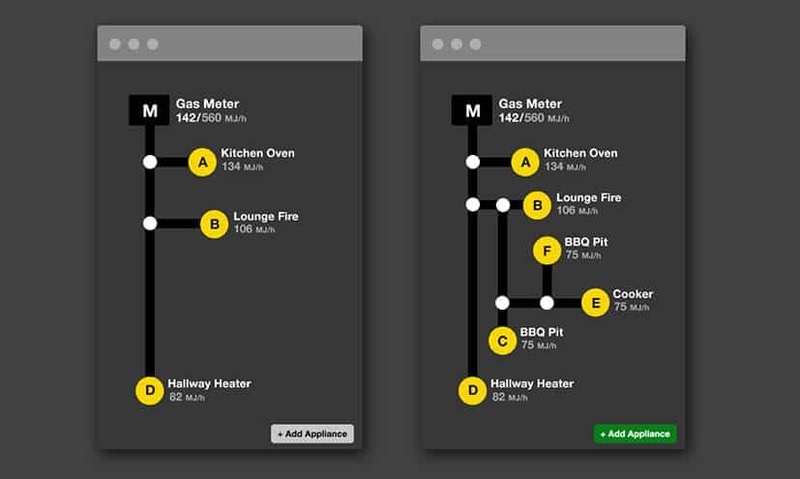 Following a user insights exercise and iterative development process, Webstruxure designed and built a mobile web application which enables plumbers to draft an accurate gas piping design and then order parts on-the-go. 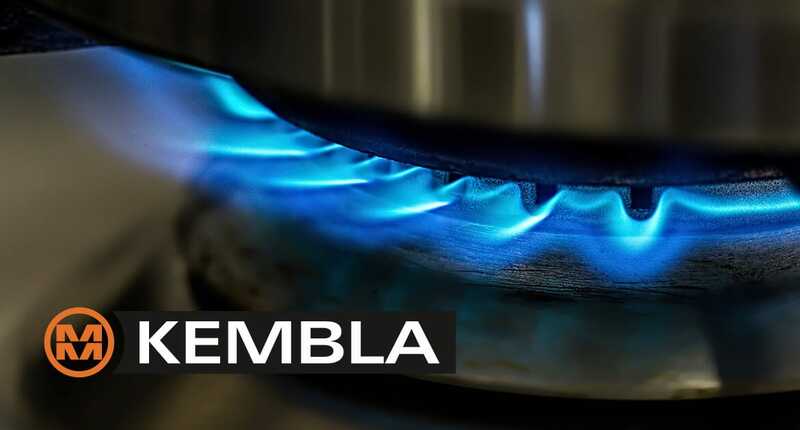 Kembla is Australasia’s largest supplier of piping systems for the plumbing, refrigeration, medical gas, heating and mechanical industries. Kembla required an interactive Pipe Sizing Guide as a tool to help plumbers size-up and order their KemPex gas piping system. KemPex is a relatively new product on the plumbing market. Traditionally, gas plumbers use copper piping and have expertise using traditional sizing charts to ensure that the copper pipes used have adequate diameter to support the heaters, cookers etc. to which they may be attached. KemPex is a plastic piping system which has many benefits over copper piping. It is easier to install, it removes risk of installer error and the product itself doesn’t require some of the smaller fittings involved with copper which are at risk of being damaged or dislodged. However, KemPex has different sizing charts from copper piping and Kembla needed something to support the sizing and ordering process for plumbers using KemPex products. We began with a user insights exercise, undertaking on-site visits to see how the existing sizing and ordering process worked. From there, we designed and developed a prototype as proof-of-concept. The prototype was taken through a number of iterations which explored the options and limitations of off-the-shelf products versus custom built; both from a user experience and development perspective. The app needed to be basic in its interface and easy for the user to sketch out a piping system quickly. It also needed to integrate with complex data and provide an accurate output (an inventory of correctly-sized parts). The end result is an interactive Pipe Sizing Guide which helps plumbers quickly and simply ‘sketch’ out an accurate gas piping design, aids the process of signoff by a Certified Gas Fitter, and creates a purchase order of parts which can then be used to automatically order KemPex products. If you need user insights, design, development, integration (and more) for your own mobile application or website, get in touch with our team today.